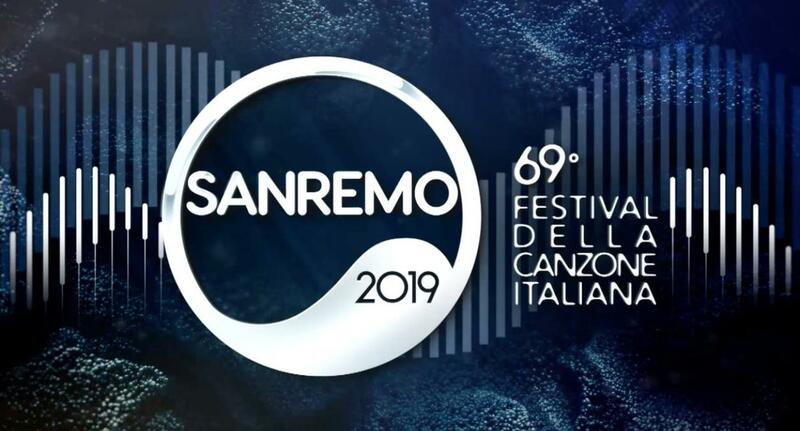 Follow our live blog of the final of tonight’s Sanremo- Italy’s National Final to decide who will represent them in this years Eurovision Song Contest. You can watch the final at https://www.raiplay.it/dirette/rai1 aswell as on Twitch. In tonight’s show are: Daniele Silvestri,	Anna Tatangelo	Ghemon,	Negrita	Ultimo	Nek	Loredana Berté	Francesco Renga	Mahmood	Ex-Otago	Il Volo	Paola Turci	The Zen Circus	Patty Pravo ft. Briga	Arisa	Irama	Achille Lauro	Nino D’Angelo & Livio Cori	Federica Carta & Shade	Simone Cristicchi	Enrico Nigiotti	Boomdabash	Einar and	Motta.